liberty aggregator April 15, 2019 at 7:44 pm. Did you fact check anything Tomi? Parents take the stand. @TomiLahren fails. liberty aggregator April 13, 2019 at 8:19 pm. 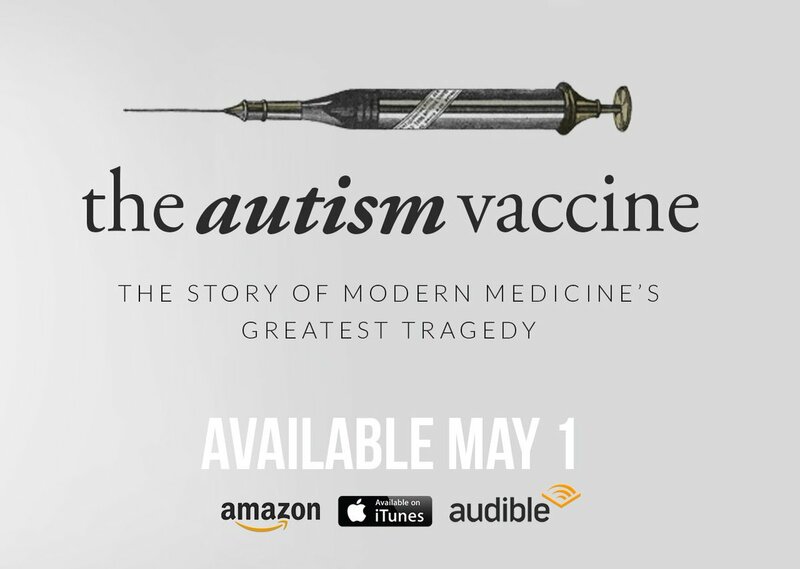 Only 12 days until "The Autism Vaccine" hits the shelves at Amazon! If you've always wanted to know the story about vaccines & autism, you will probably really like this book.